We might finally get to see the Google Pixel Watch this year. If Google acquiring Fossil’s ‘smartwatch technology’ was an early indication, fresh rumors once again point to the same direction. The latest round of rumors have been fueled by some new codenames for Google products. New codenames – Salmon and Medaka – have appeared on the Android Open Source Project (AOSP) website. The website is a development platform for a wide array of devices with different form factors. The new codenames continue the tradition of Google using fish-based monikers for its devices when in the development stage. 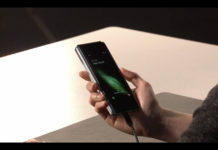 However, they don’t appear to be tied to any Pixel smartphones. 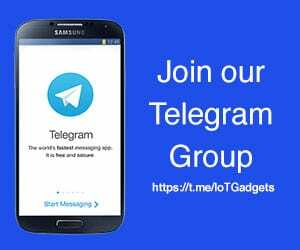 A couple of reviewers attached to the project are members of the Wear OS team. So this adds weight that the codenames could be for smartwatches, possibly called the Pixel Watch. Also, the AOSP entry is called, “Update CtsWindowManagerDeviceTestCases for chin devices”. 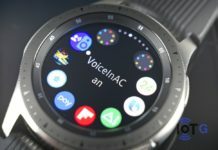 The interesting part here is the phrase “chin devices”, which has previously been used in reference to smartwatches that feature a flat circle cut-out design – such as the Moto 360. If we go by the literal meaning of the codenames, they also make up for some speculations. Salmon is a widely known large fish while Medaka is a small Japanese fish otherwise known as ‘rice fish’. This could be an indication of two different sized Pixel watches. 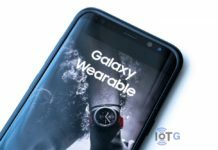 Google has been trying to make Wear OS work, and keep up with the pace of smartwatch evolution. 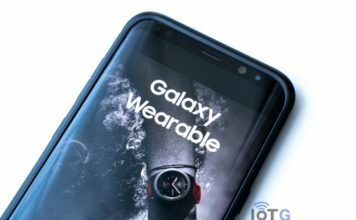 The platform has seen a substantial growth over the last 6-12 months, but still lags behind the Apple Watch and even Samsung’s Tizen smartwatches on almost every front. 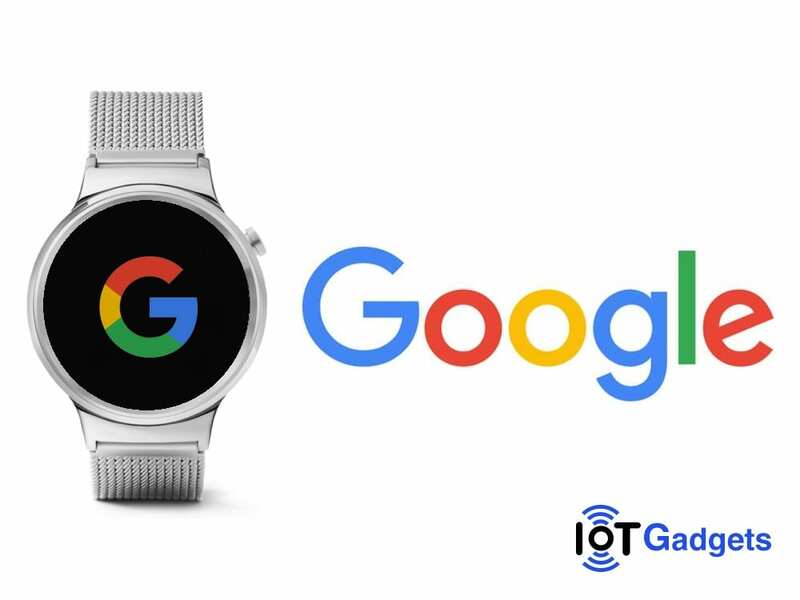 Google acquiring Fossil’s intellectual property related to smartwatch technology, along with a portion of its R&D team, was seen as a giant step forward to resurrect the future Wear OS smartwatches. Now these codenames suggest that work is already underway. Google’s I/O developer conference is happening in May, and we may get to know something more there.